CPAP (Continuous Positive Airway Pressure) machines have become the accepted standard for treating obstructive sleep apnea today. Despite the advantages of sleep apnea CPAP machines, many people experience problems with their use and are looking for CPAP alternatives. The CPAP dries out your mouth and nose. Modern CPAP machines humidify the air to try to deal with this problem. If the nose is dried out, it becomes irritated, which may result in sneezing or congested and blocked nasal passages. If the air is humidified, you can have another problem called “rainout.” When the humidified CPAP air condenses, water can collect in the tubing and you can get splashed in the face. Poorly fitting or inappropriate CPAP masks. Facial hair can hinder the mask from being air tight. Trying to sleep with a mask over the face causes claustrophobia in some patients. Older sleep apnea machines, in particular, can have a distinct buzzing sound that may be disturbing. Newer machines are quieter but still make noise. The tubes and cords can become kinked or tangled. This may be one of the most bothersome problems and the biggest reason people look for CPAP alternatives. Some users have problems with stomach bloating because the CPAP machine forces air into the stomach. 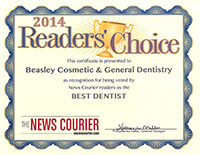 This device is made by Dr. Beasley for treating Obstructive Sleep Apnea, Snoring, and as a CPAP alternative. The Respire appliance has obtained FDA Clearance. To obtain the FDA seal the Respire material passed safety tests and also testing that proved the device effectively achieves its intended purpose. If after reasonable effort you find that sleep apnea CPAP machines just don’t work for you, there are successful CPAP alternatives available. Oral Sleep Apnea Devices. 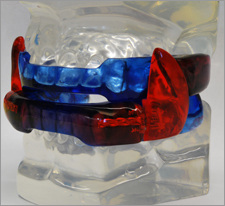 The most successful appliances used in sleep apnea treatment are Mandibular Advancement Splints (MAS). These CPAP alternatives work by repositioning and holding the jaw forward during sleep, thereby opening the airway and preventing the collapse that causes obstructive sleep apnea. There are several different models on the market today. 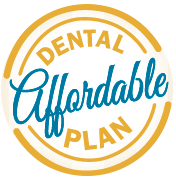 The best MAS devices are custom fitted for you by a dentist. 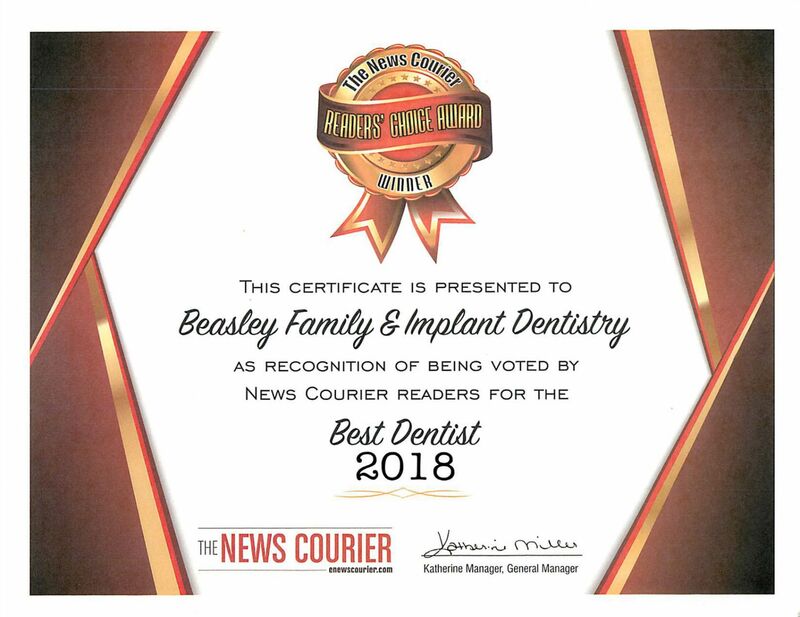 Dr. Beasley is trained in the use of these devices, and we can have one made for you. To read more about these appliances, please see our sleep apnea page. Surgery. Today, there are more than a dozen surgical options available as CPAP alternatives. Depending on the procedure, recovery time can be as little as a few days to a month or more. Weight Loss. Sleep apnea can be linked to being overweight. Excess tissue in the throat and nasal passages can collapse during sleep blocking the airway and causing OSA. Losing weight can eliminate this excess tissue naturally and help cure your sleep apnea. Of course, losing weight doesn’t happen easily or overnight so you may need to use other sleep apnea treatments as you lose weight. However, given the overall beneficial effects of weight loss, it is one of the best CPAP alternatives. 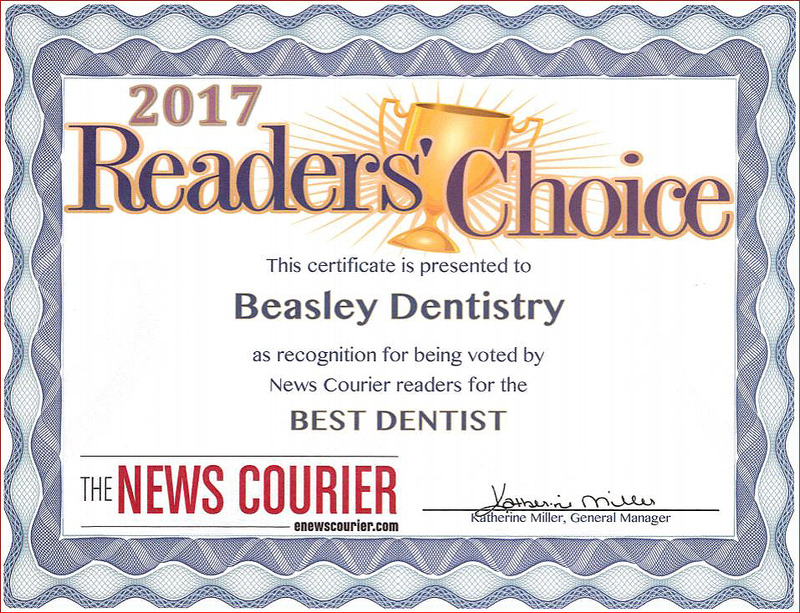 If you are experiencing difficulty or negative side effects from your CPAP treatment, talk to Dr. Beasley to see if an oral sleep apnea device can be an effective sleep apnea alternative for you.